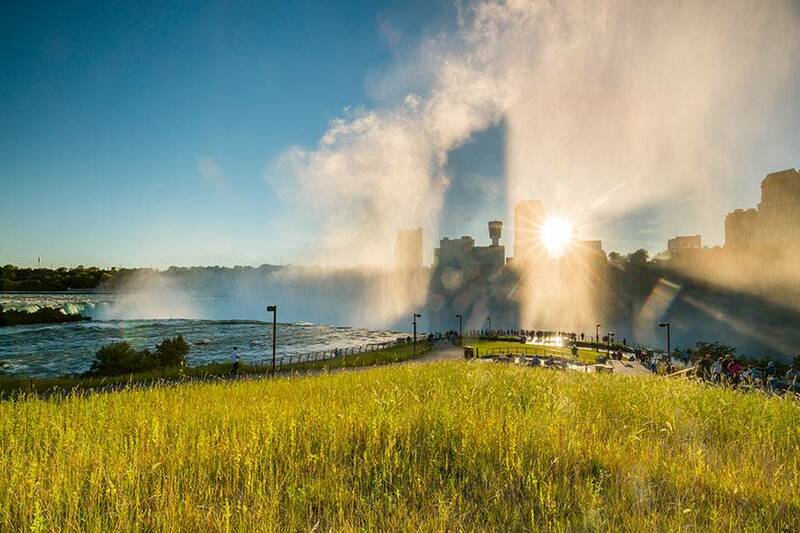 Niagara Falls State Park is open 365 days a year, and it's always free to walk into the Park and experience the Falls! We’ve collected facts and figures about the Falls, along with the legends and rich history of Niagara Falls State Park. 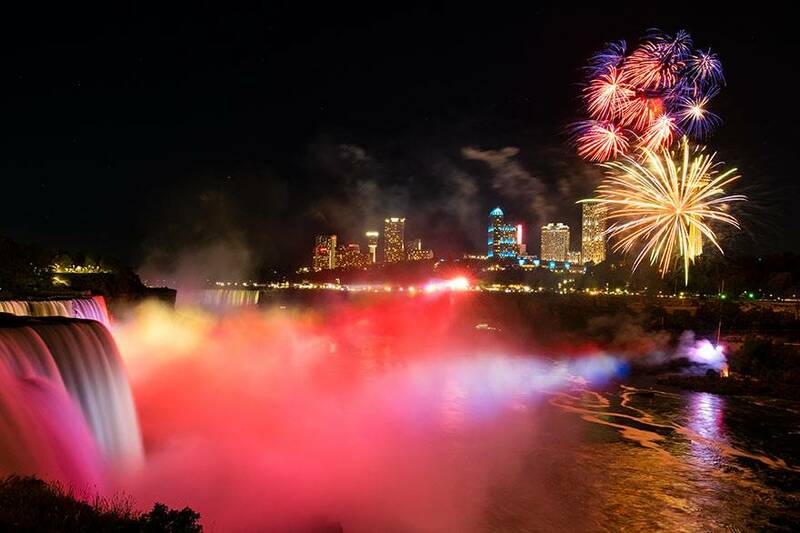 Find answers to some of the most frequently asked questions about Niagara Falls and better plan your trip. 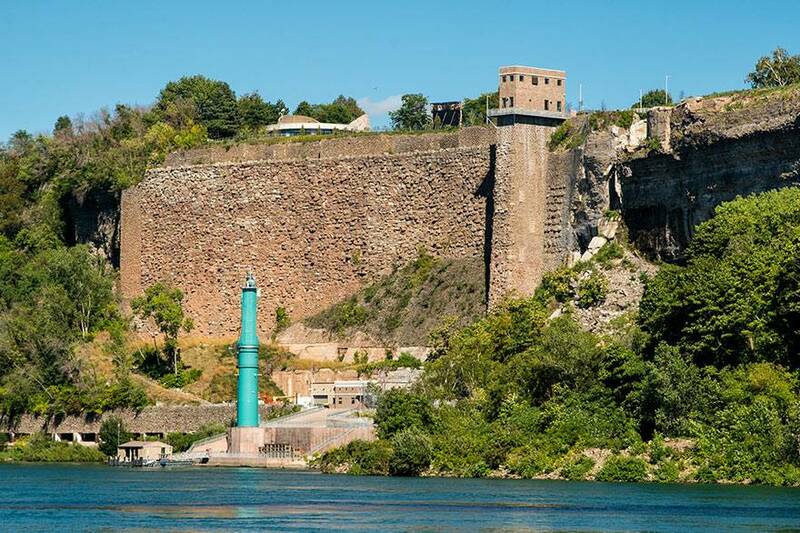 The history of Niagara Falls goes back thousands of years. Learn about the formation of the Falls and more! 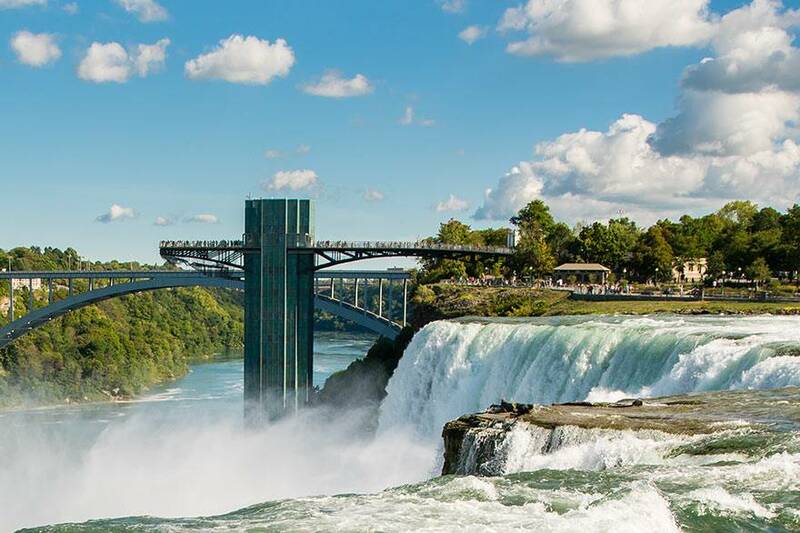 To see the glory of the Falls in both photos and videos, visit our image gallery.